It couldn't be further from the truth. BASIS Independent students are artists, musicians, linguists, skateboarders, athletes, dancers and more. They all just happen to be part of a well-rounded, accelerated learning environment. 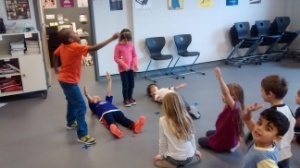 Did you know that our students take performing arts beginning in PreK? 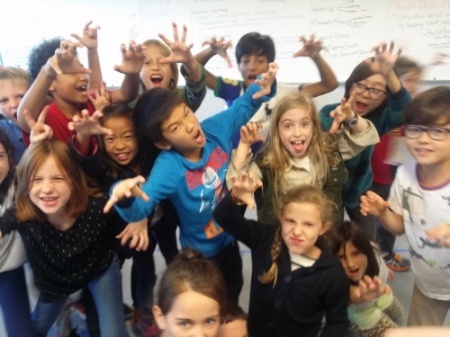 As a mandatory part of our curriculum from PreK- grade 4, students are given the option to dive even deeper in to the performing arts with a daily elective option starting in 6th grade. 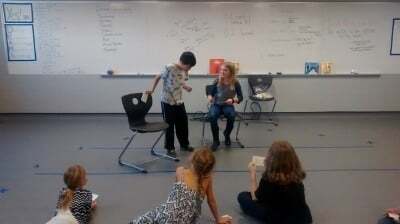 What is the purpose of the drama program at BASIS Independent? 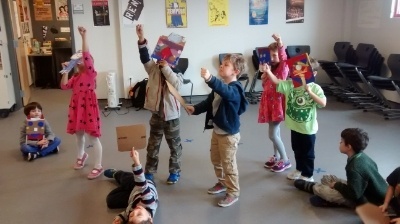 We invite you to take a look at more pictures of performing arts at BASIS Independent by visiting our Brooklyn schools' Facebook page.